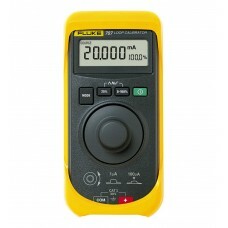 The DPI 620 Series an ultra-compact electrical, temperature and frequency calibrator and HART commun.. 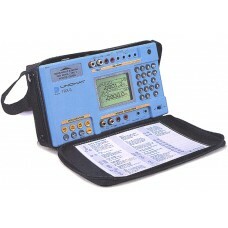 The Druck TRX II portable documenting calibrator is the culmination of many years of combined field .. 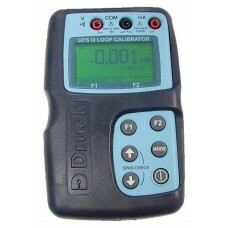 The UPS-III-IS is an intrinsically safe loop calibrator, with its size making it rugged and extremel.. 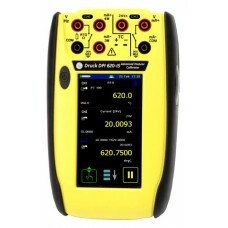 The UPS III is a high accuracy loop calibrator. Its size makes it rugged and extremely compact. Meas.. The fastest, one-handed tool for loop checks. 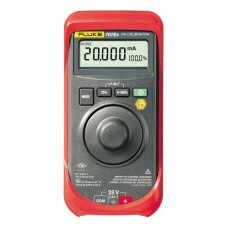 The Fluke 707 Loop Calibrator is a high performance.. 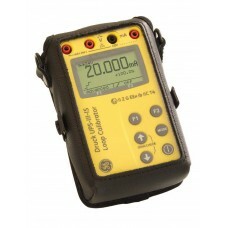 The 707Ex is an intrinsically safe loop calibrator for use in explosion endangered areas. The Fluk..